Customer service is our top priority at Keyes Garage Doors. We pride ourselves in offering fast, friendly service at competitive rates, and our goal is to complete the work in one trip. We will schedule to meet the needs of your busy lifestyle and respond promptly in emergency situations. Keyes Garage Doors wants to be the clear choice whenever you need garage door service or repair, and we value your recommendation of us to your family, friends and neighbors. 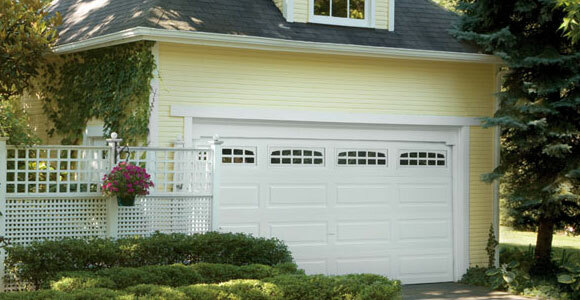 Keyes Garage Doors provides residential garage door service, installation and repair in Southwest Missouri, including: Aurora, Battlefield, Blue Eye, Branson, Forsyth, Hollister, Kimberling City, Marshfield, Nixa, Ozark, Reeds Spring, Republic, Springfield and the surrounding area.